Last Minute Gift Ideas for Diwali Celebrations! Diwali stands greater significance in every Indian’s life. The festival reciprocates togetherness and teaches a meaning of fraternity amid surmounting tensions. If you’re looking for Diwali gifts online, but couldn’t figure out which gift to choose from, take inspiration from this last-minute gift guide. Laxmi Figurines: During the Diwali celebration, worshipping goddess Laxmi holds greater significance. She is considered the Goddess of wealth and prosperity. 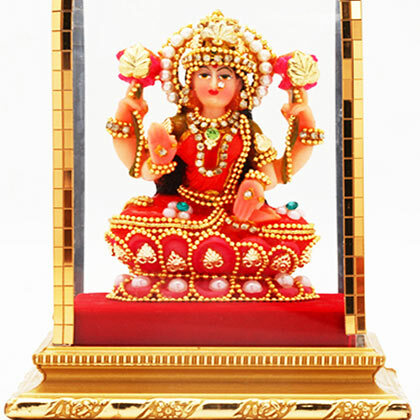 Therefore, gifting a figurine of Laxmi means bringing prosperity to recipient’s home. Giving Laxmi statue is said to be an auspicious practice. So, what are you waiting for, go get one of the statues and gift it to your loved ones! 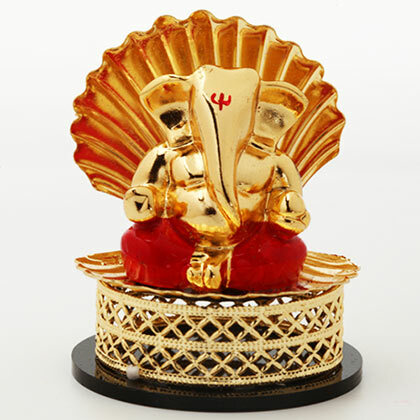 Ganesha Statue: Lord Ganesha is also worshipped during Diwali. Worshipping Ganesha removes obstacles and is considered lucky. You can have any of ganesha’s statues either soil-made or metal figurine. This figurine also works as the best décor item for Diwali. Hence, gifting a Ganehsa statue is also a good idea. Diwali Candles: Diwali has a long standing tradition of lighting diyas or candles. That’s the main essence of this celebration. 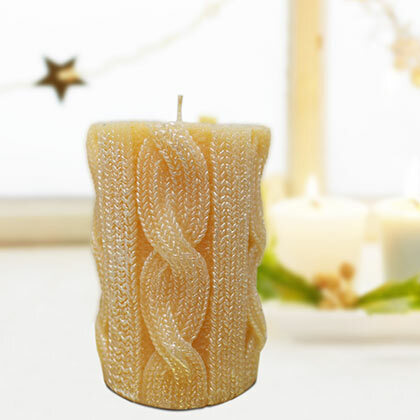 Nowadays, market is swarmed with varieties of candles right from designer ones to regular ones. You can use them as perfect Diwali gifts for your loved ones. Scented candles would be the perfect choice for gifting purposes. Accessories: Tell the next time you gifted a desired accessory to your loved ones? It’s been a while. No problem, as Diwali is approaching find the right accessory for your loved ones. 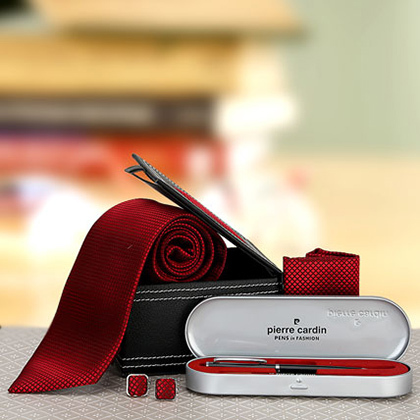 It could be a wallet, a belt, handbag, cufflinks or any other item that your recipient would love to have. Consider their preferences and find the item that they had been wishing for! Apparels: In India wearing new clothes on festivals is an ancient tradition. This tradition is still in vogue. Find the right clothe like saree for woman recipients, kurta pajama, shirts etc. Mostly people prefer traditional outfits, hence, choose traditional ones. 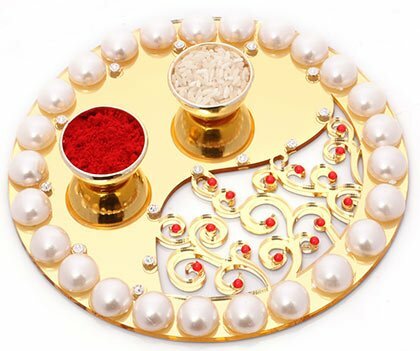 Puja Thali: It’s a perfect Diwali gift as it stands for the true spirit of the festival- that’s worshipping. Besides working as the foremost essential, it can serve the purpose of your home décor too. From gold plated to silver, brass, marble and steel, there are many to choose from. Hence, folks take inspiration from any of the above gifting ideas and make Diwali truly hapy for your loved ones!